Salt slick is a brine mud that, thanks to its high mineral content, has a stimulating effect while nourishing and tightening the skin. 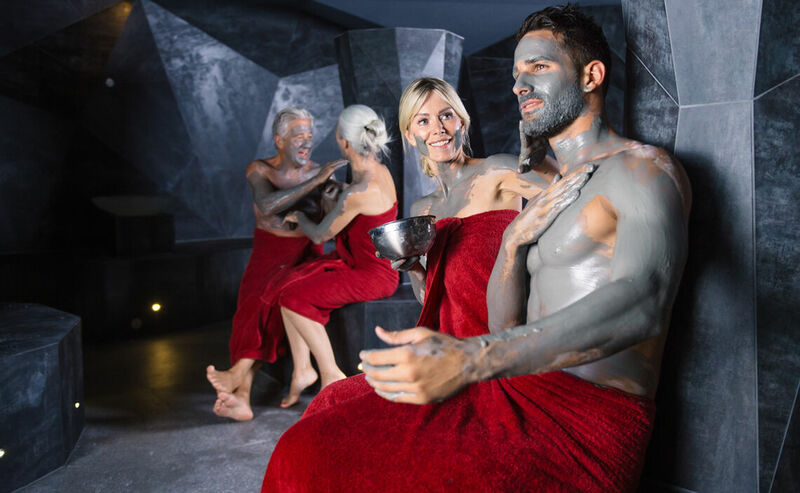 After a long hike, a full body massage with salt-slick mud and mountain pine oil is a soothing experience while burying your forehead in your folded arms and listening to gentle music with closed eyes. This massage is relaxing, cleansing and stimulating all at the same time. Highland mountain pine, also known as dwarf-pine, grows on rugged rocky terrain in the pure mountain air that only high elevations can provide. One finds it growing, for instance, on the Predigtstuhl, Bad Reichenhall’s local mountain. Mountain pine’s healing properties are produced by the tree’s exposure to intense sunlight. 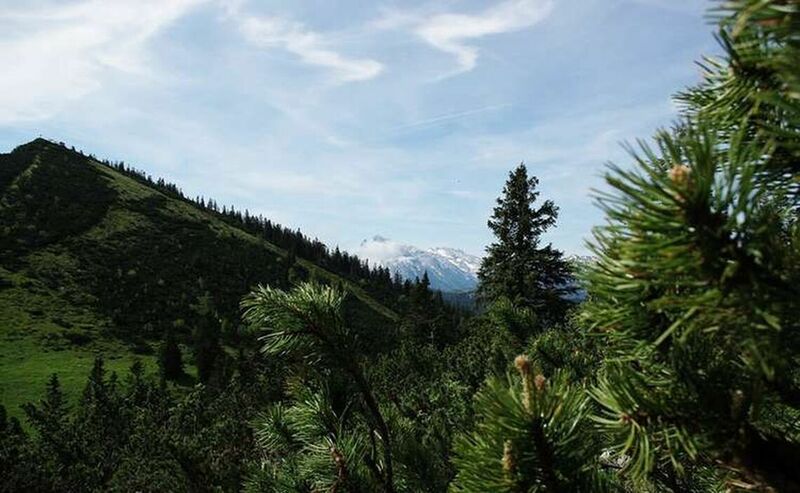 It was in 1856 that Matthias Mack, a pharmacist in Bad Reichenhall, discovered the mountain pine’s beneficial properties for inhalations and baths. Today, just like in the 19th century, a careful distillation process allows the extraction of the precious dwarf-pine oil from this mountain pine’s needles and twigs.